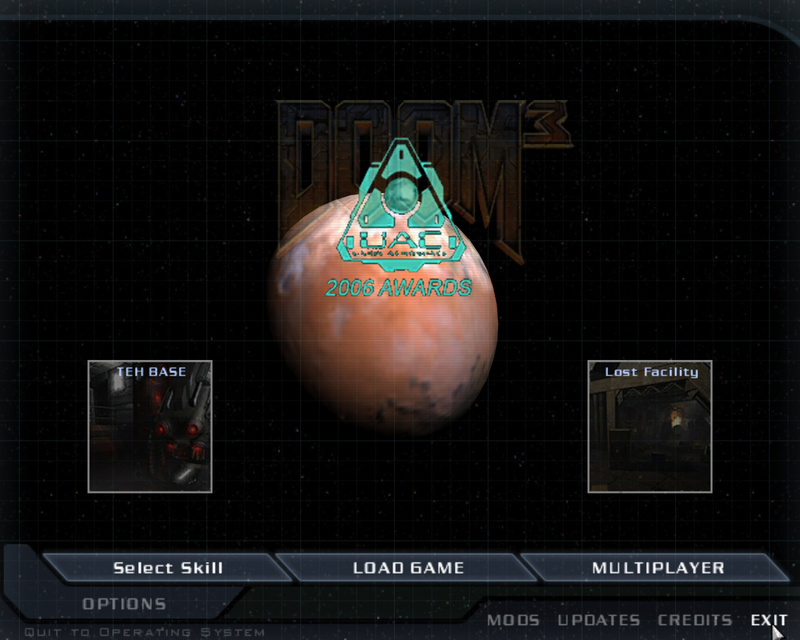 Since there's no cacowards for Doom 3 I decided to do an unofficial award for the best Doom 3 custom maps, year by year... So I present you the UAC awards 2006 edition. Maps: UAC: Lost Facility & TEH BASE. This one will work only for windows. ADVICE: This file only includes the best singleplayer maps.